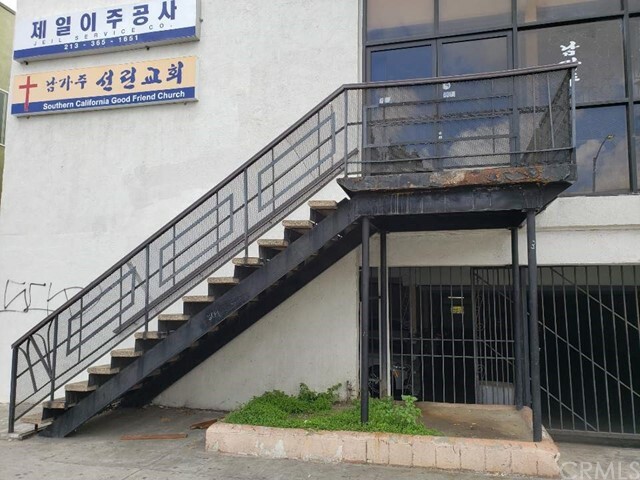 Investers dream location in the heart of Los Angeles! 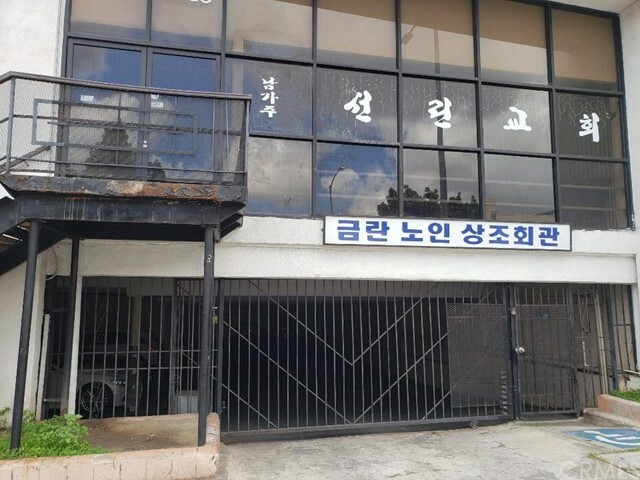 Beautiful building located in one of the most excellent Korea Town area. Currently 5 offices are rented and rent is very low. Based on market rent of neighborhood, their rent has a potential to increase up to approximately 150%+. Garage is located on the first floor with 11 parking spaces. 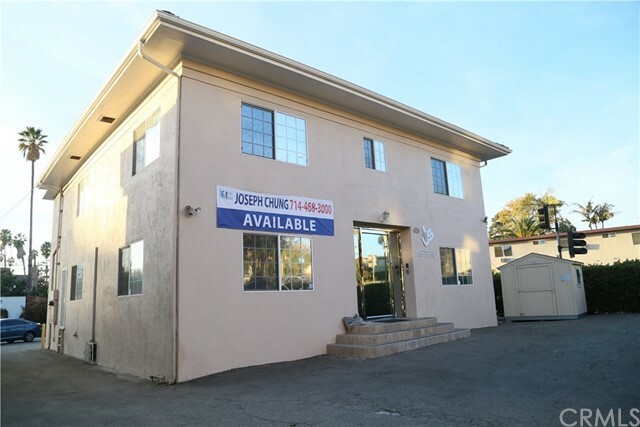 Close to MacArthur Park, Lafayett Park and Silver Lake. It is a excellent investment opportunity. Hurry! It will not last long! Berkshire Hathaway HomeServices is a real estate brokerage franchisee network built for a new era in residential real estate. The brand, entrusted to use the world-renowned Berkshire Hathaway name, brings to the real estate market a definitive mark of stability, strength, quality and innovation. Our vision is crystal clear: To be the best-recognized and most highly respected homeownership services brand in the United States and worldwide. 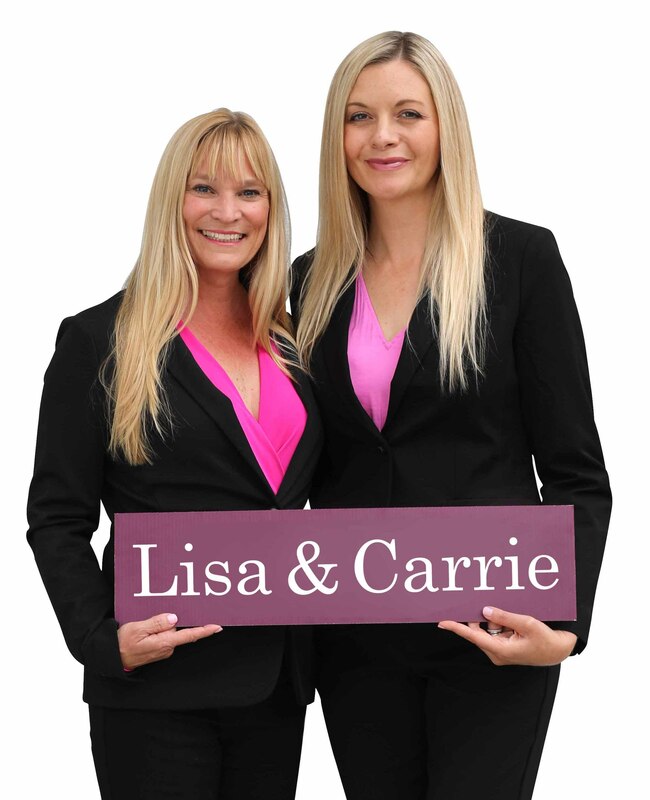 My mission at Berkshire Hathaway HomeServices California Properties is to build and maintain a solid reputation that delivers the highest standards of trust, integrity, professionalism, performance and cooperation in the real estate services I offer my clients and customers. I am committed to providing an atmosphere that values integrity, ethics, family, camaraderie and teamwork.